— Bud Anderson, P-39 pilot, 328th Fighter Group. Guns – While the secondary guns are nothing spectacular, the 37mm cannon vaults the P-39 into the position of being a tank killer. 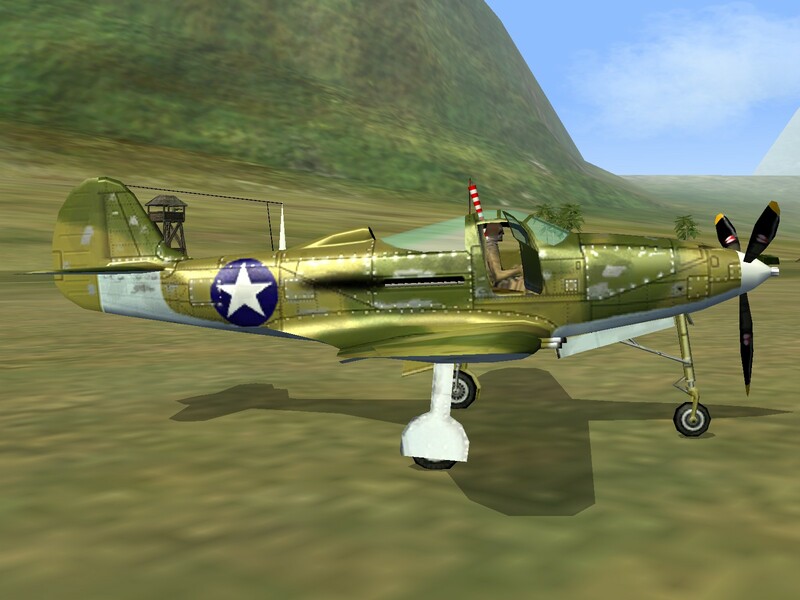 Speed – While fairly fast on the deck, especially when compared to its contemporaries, the Airacobra’s performance above 15,000 feet was dismal at best. When Bell’s engineers set about the task of designing a fighter plane in 1936, they settled on the unorthodox idea of mounting the engine behind the cockpit. 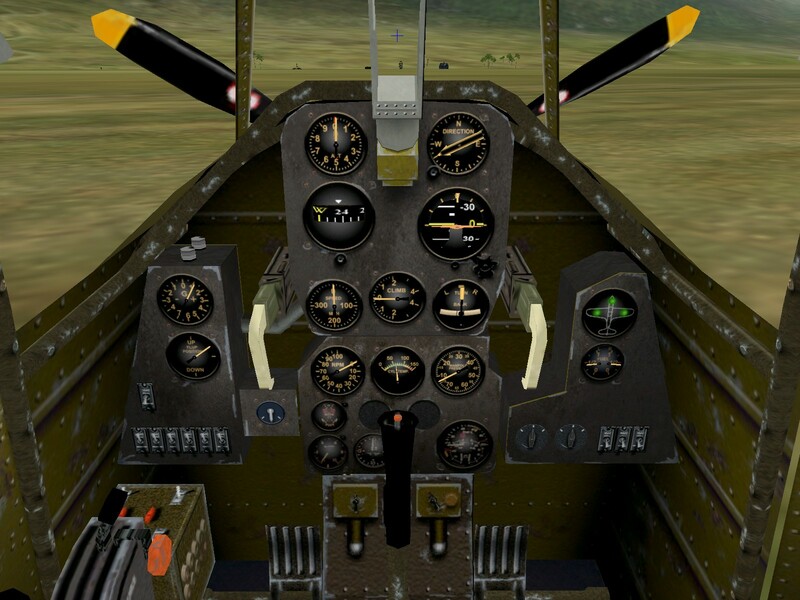 Such an arrangement allowed the cockpit to be further forward than normal, for good over-the-nose visibility, and allowed the use of extremely heavy nose-mounted armament. The new fighter, designated the XP-39, was powered by the new Allison V-1710-17 engine fitted with a B-5 turbo-supercharger, which gave the initial prototype a top speed of 390 mph at 20,000 feet. At this point the plane was handed to the evaluation team at Langley for wind tunnel testing. The Army thus requested numerous design changes to the airframe, but most puzzling was the decision to replace the 1,150 hp, supercharged V-1710-17 with a 1,090 hp, non-supercharged V-1710-39. This modification made the plane “practically useless” above 17,000 feet, turning a promising heavy interceptor into a low-level ground support plane. The plane was originally intended to carry a 25mm cannon in the nose, but Bell decided to use the new Oldsmobile 37mm M4 cannon instead. Unfortunately, the cannon had a tendency to jam if fired while maneuvering and it only carried 30 rounds of ammunition. When war broke out in 1939, Bell submitted their specifications to the British Direct Purchase Commission, which resulted in an immediate order for 675 P-39s. These planes, designated Airacobra I by the RAF, were equipped with a single Hispano 20mm cannon with 60 rounds in place of the 37mm Oldsmobile cannon. Additionally, the pair of .50 caliber machine guns in the cowl and the four .30 caliber machine guns in the wing were replaced with standard British .303 machine guns. 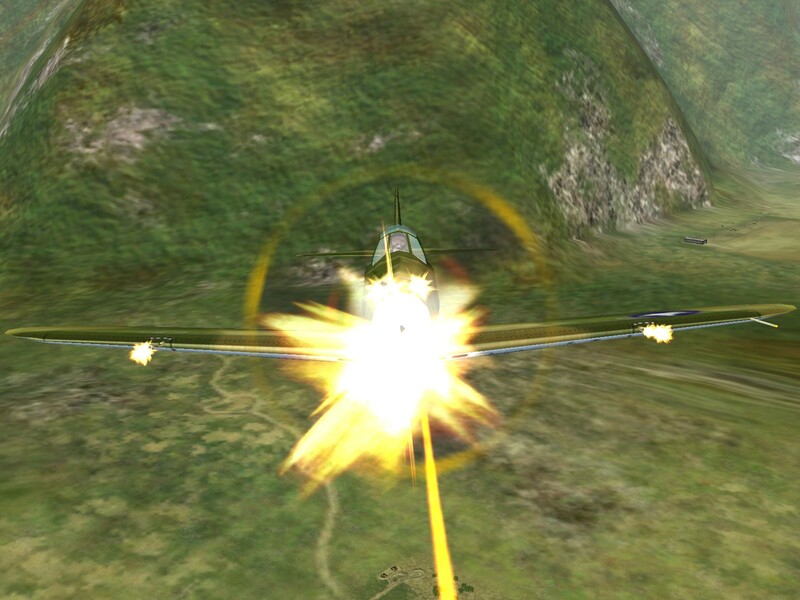 Unfortunately, the Airacobra failed to live up to the specifications submitted by Bell. After only a single strafing mission over France on October 9, 1940, the Airacobra was grounded and was removed from RAF service three months later. 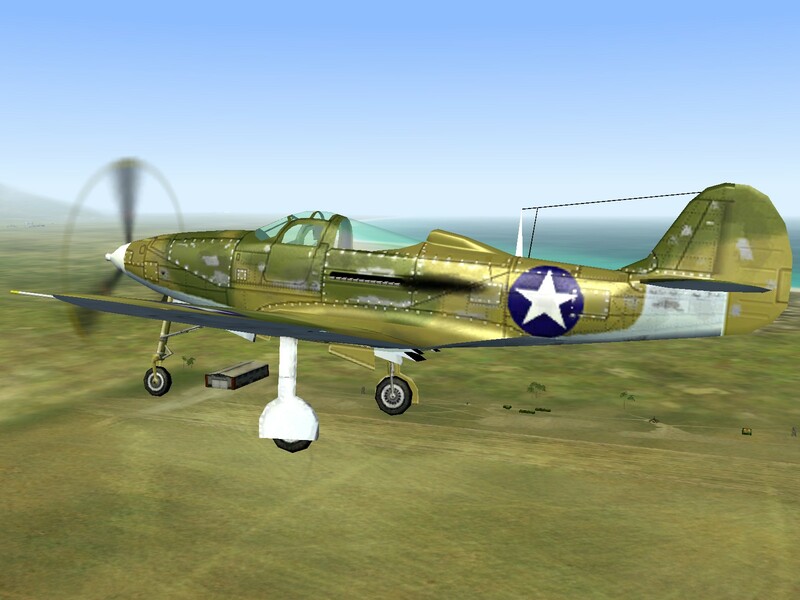 Of the 675 Airacobra Is ordered by the RAF, 212 were dispatched to the Soviet Union and 179 were taken over by the USAAF. 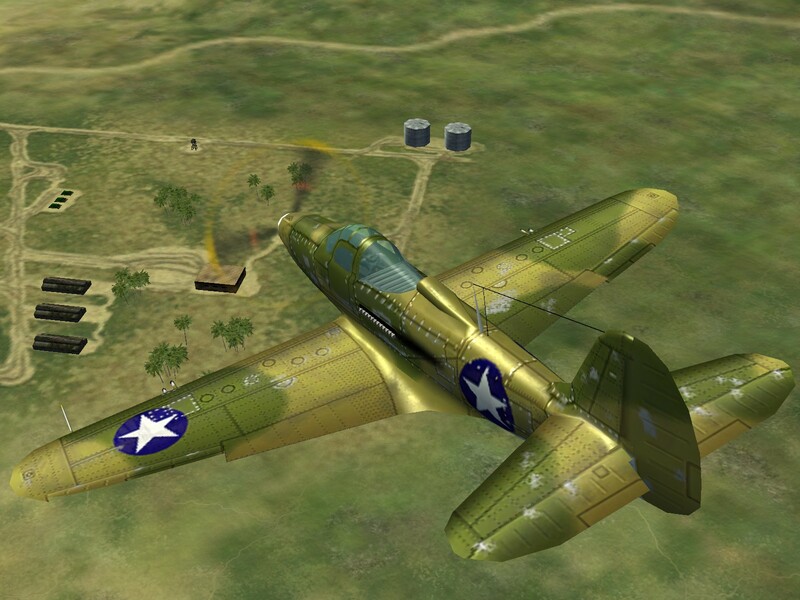 The USAAF models were designated P-400 and served alongside standard P-39Ds over Port Moresby, New Guinea in April 1942. 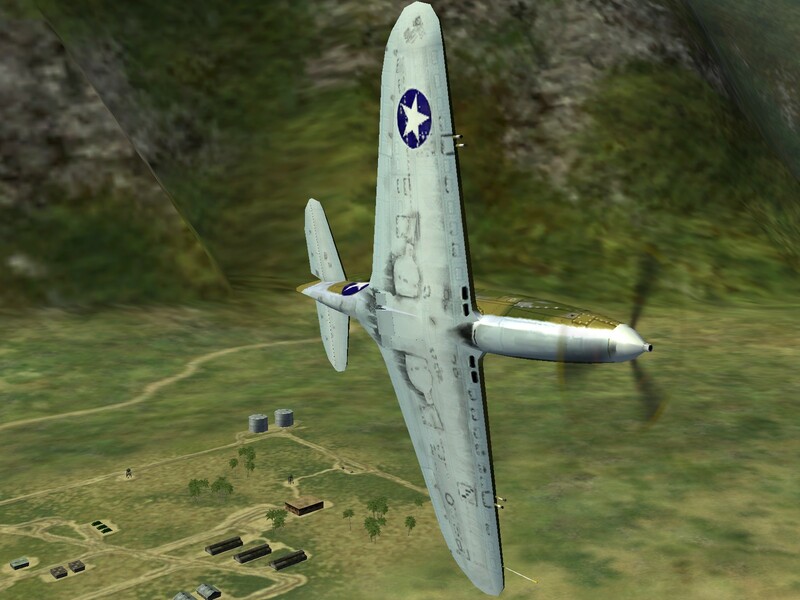 The lack of supercharging meant that the P-39, which was rather nimble and responsive at low level, was sluggish and unresponsive at higher altitudes. But while it couldn’t serve the high-level interceptor role originally intended for the design, the P-39 was found to be a good ground-attack plane, particularly with the 37mm cannon. McDowell, Ernie; P-39 Airacobra In Action, Aircraft No. 43; Squadron/Signal Publications, Carrollton, Texas; 1980.